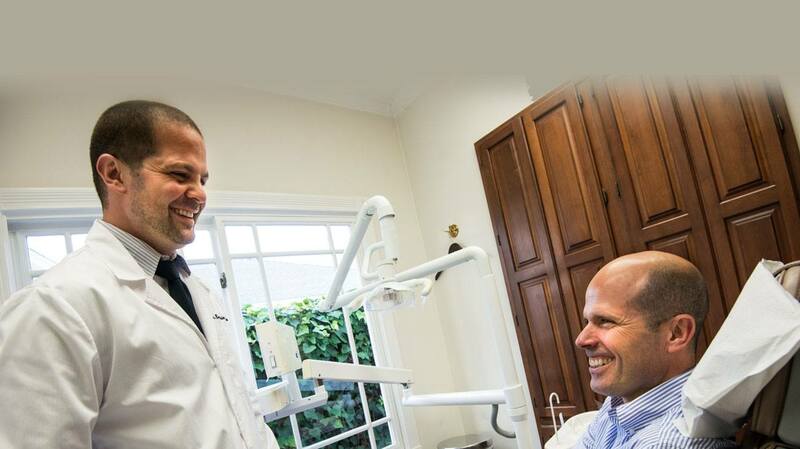 At a cosmetic dentistry consultation, Dr. Geller or Dr. Garcia-Geller examine many factors regarding the patient’s smile. The first and most important is oral health. 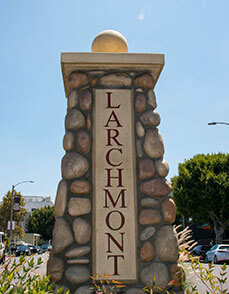 To undergo any aesthetic service, the patient must be free of extensive decay and gum disease. So, the dentist performs a routine examination and takes digital X-rays and other types of imaging to get a really good picture of the patient’s mouth. If it’s healthy, the smile makeover proceeds. The other factors the dentist considers are tooth color, obvious defects, such as hairline cracks, gaps and chips, tooth alignment and shape. In addition, the dentist thinks about tooth length, smile width, facial appearance, and age of the patient. And, of course, the doctor wants to know exactly what concerns the individual about his or her smile appearance. 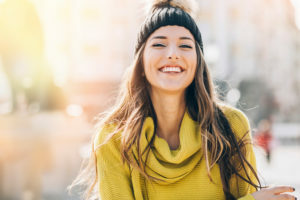 Having gather this information, the dentist devises an individualized treatment plan, consisting of the service or services that will help the patient reach his or her smile goals. 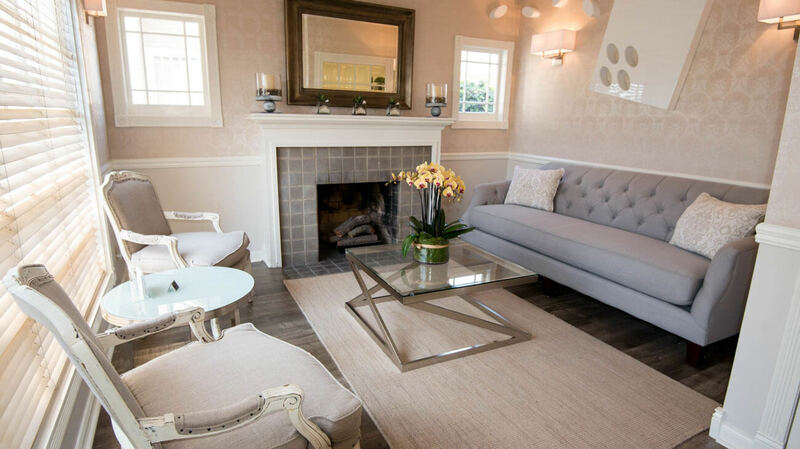 Plans range from one simple aesthetic service to a combination of many treatments. 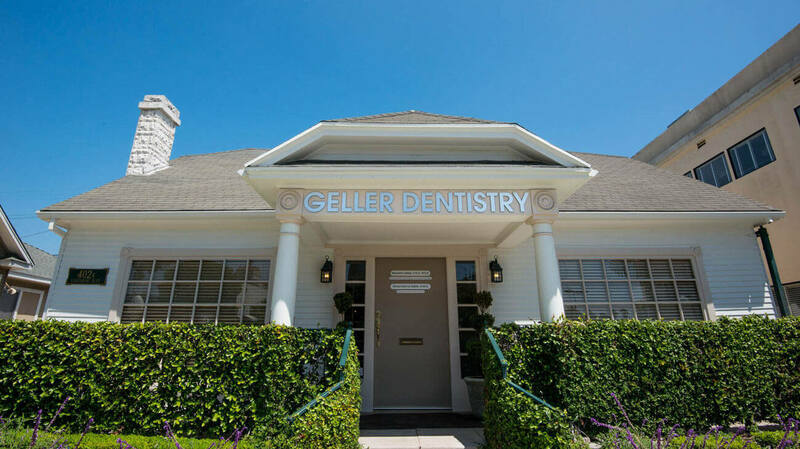 Whatever the desired outcome, the dentist and the dedicated team at Geller Dentistry work hard to achieve it. Here are just some of the services your cosmetic dentist may offer you this new year. Professional teeth whitening Performed via customized trays at home, professional teeth whitening safely dissolves stubborn enamel stains created by coffee, tobacco, wine and more. By applying hydrogen peroxide gel to tooth surfaces several days in a row, whitening improves tooth color by as much as 10 shades. Porcelain veneers Sometimes called dental laminates, these thin shells of translucent ceramic cover more obvious tooth defects such as large chips, pits, gaps and overcrowding. They can normalize tooth shape and length, too, as the laminates are customized according to a three-dimensional model of the patient’s mouth. The dentist permanently bonds them in place for a dazzling new look that lasts for years with good oral hygiene habits. All-ceramic restorations These completely tooth-colored crowns, bridges, onlays, and inlays both restore and beautify smiles. Your smile gaps or defects will be completely changed with appliances that look realistic and that last for years. Tooth-colored fillings Made from color-matched composite resin, white fillings repair decay while still preserving as much natural tooth structure as possible. The dentist bonds the material in place, creating a restoration that is virtually undetectable. Gone are the days of ugly metal fillings! The new year is here. Enjoy it more with a new smile from Geller Dentistry. 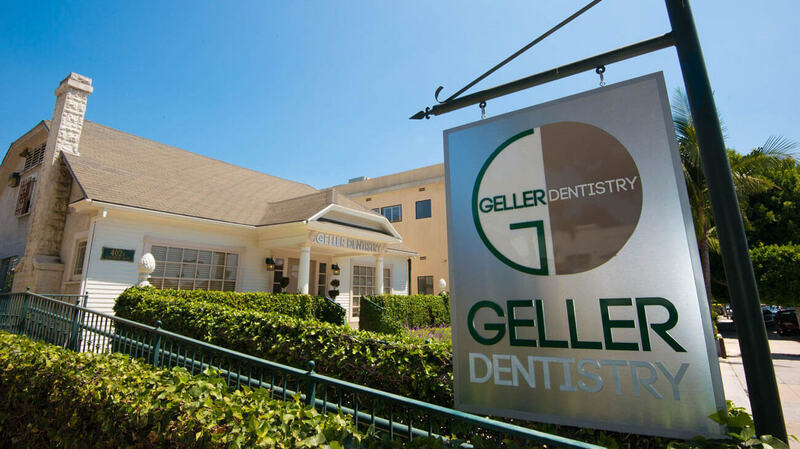 To schedule a cosmetic dentistry consultation, please contact the office staff at Geller Dentistry.